“To be on earth the heart of God” – this is the fundamental belief upon which Jules Chevalier founded the Missionaries of the Sacred Heart, and it is with this in mind that our MSCs continue to carry out his mission today. Many religious organisations are founded with a sole purpose and a single focus. As Missionaries of the Sacred Heart, however, our aim is simple – to make God’s love known, everywhere and to everyone. Whether we are working to fight hunger and illness in developing countries, or counselling and caring for the people of our parishes in the Irish Province, this mission remains the same. Our MSC missionaries work all over the world, spreading the message of God’s love at home and abroad. MSCs from the Irish Province are currently stationed throughout Ireland, the United Kingdom, South Africa, Venezuela, and Guatemala. 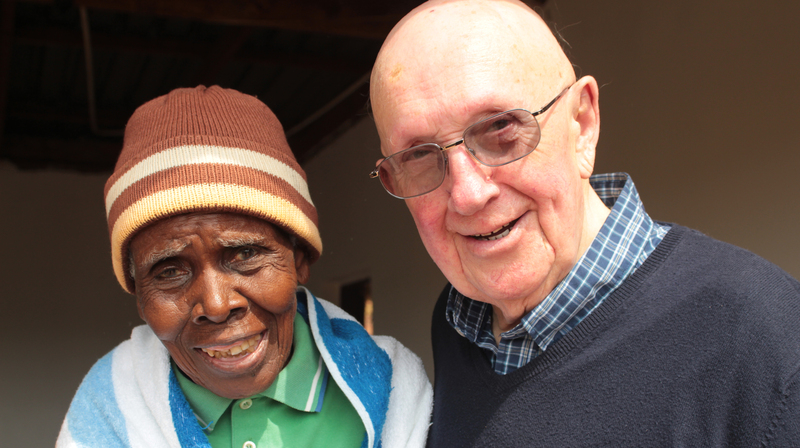 Our ministry is often varied, and includes education, evangelisation, medical care, orphan care programmes, AIDS awareness, clean water projects, palliative care, chaplaincy, parish ministry, hospital visits, prison visits, working with youths, retreat and spirituality ministry, grief counselling, and visiting the poor, the sick, and the elderly. This is the heart of our mission, and it is with this in our hearts that we endeavour to share God’s love everywhere, by whatever means possible.